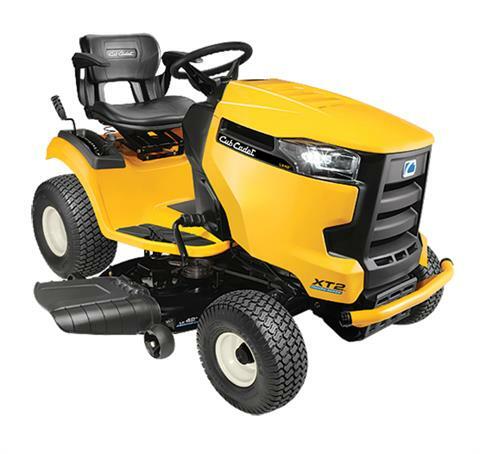 2018 Cub Cadet XT2 GX 50 in. V-TWIN EFI ENGINE: The only tractor with benefits of electronic fuel injected engines. The Cub Cadet 679cc twin EFI engine available on the XT2 LX 46 with a fabricated deck packs high-performance power. Not to mention reduced maintenance and up to 25% less fuel consumption. 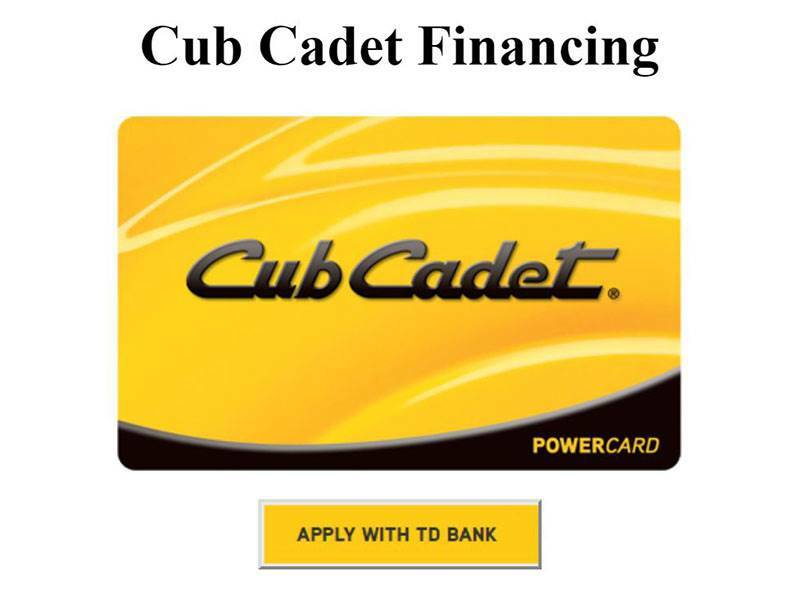 PUSH-BUTTON START: Cub Cadet EFI engines on select XT2 tractors offer keyless engine start with easy Smart-Choke™ technology, along with the Cub Connect™ Bluetooth® Maintenance Monitoring. DIFF-LOCK: Foot-controlled traction control differential lock for all weather conditions and cutting terrains available on select XT2 tractors. Build to last with Tuff-Torq K62 Hydrostatic transmission featuring steel gears. Tires front / rear - 16 x 6.5 in. ball bearing / 22 x 9.5 in.